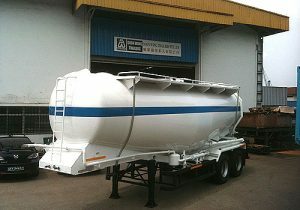 for local or overseas consumption. 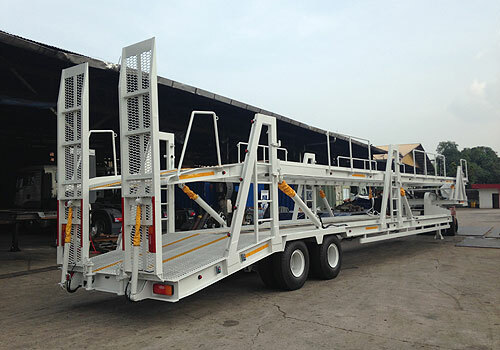 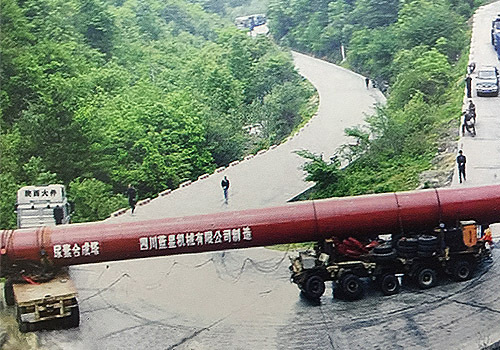 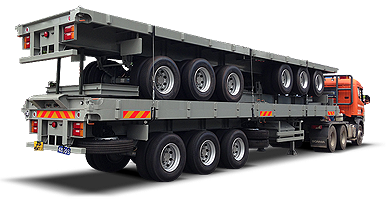 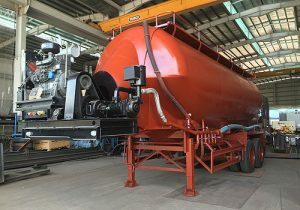 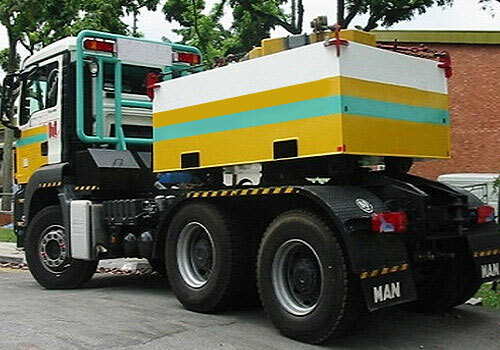 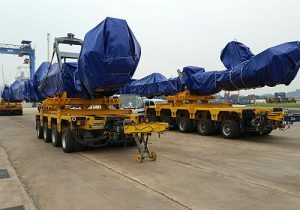 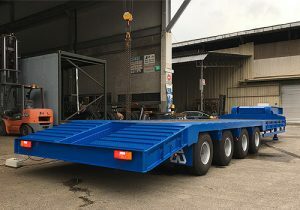 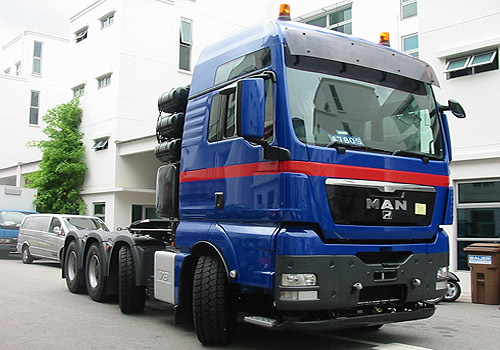 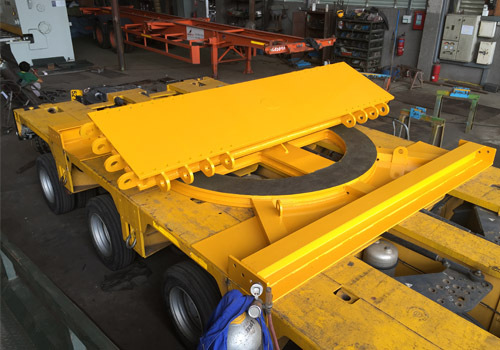 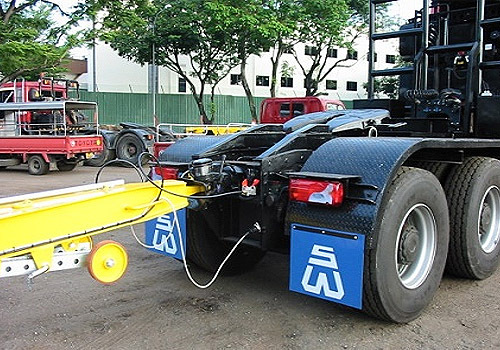 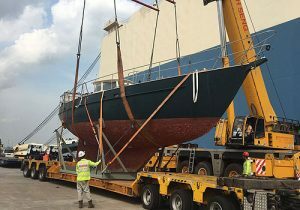 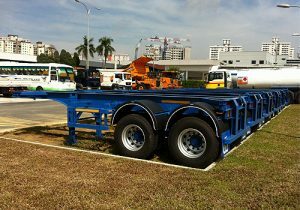 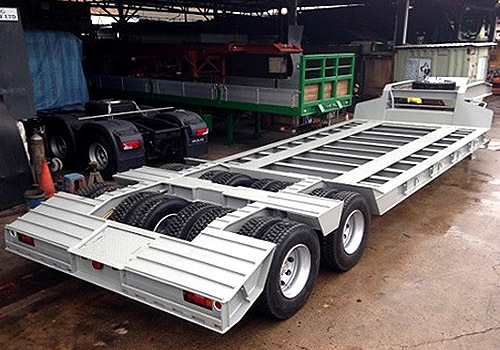 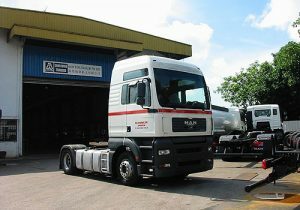 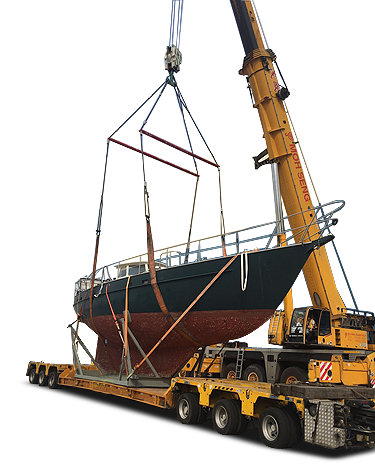 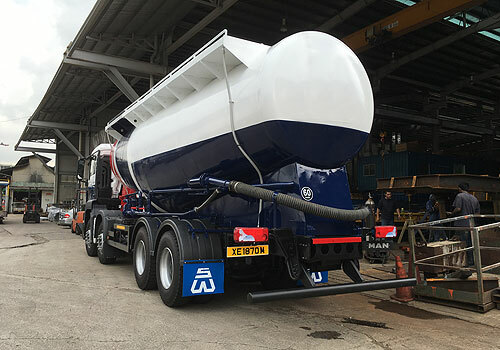 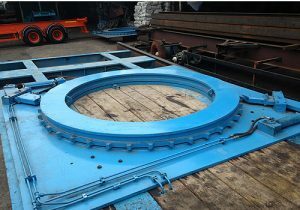 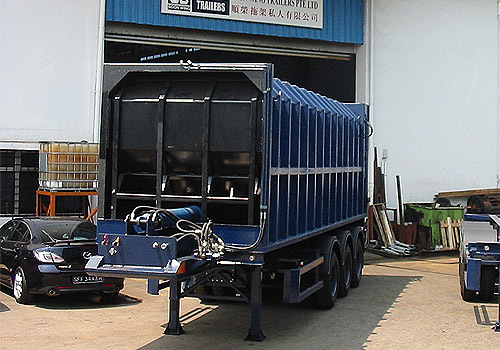 Soon Wing Trailers Pte Ltd has been an established management and consultants in design and manufacture of all types of heavy lifting vehicles and equipment for local or overseas consumption since 1982. 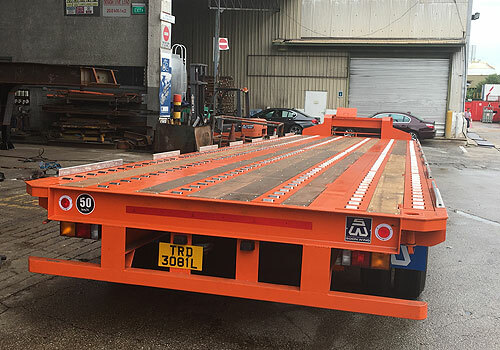 We are specialized in Trailers, Loading Ramp, Trucks, Spare Parts for Trailers & Trucks and Engine servicing for European heavy trucks with more than 25 years experience. 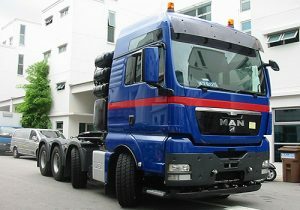 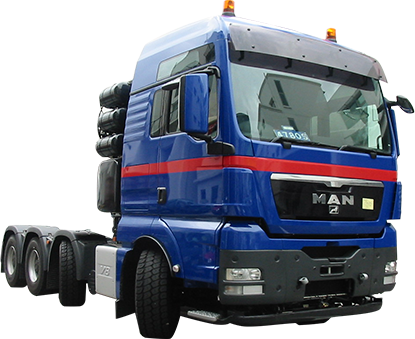 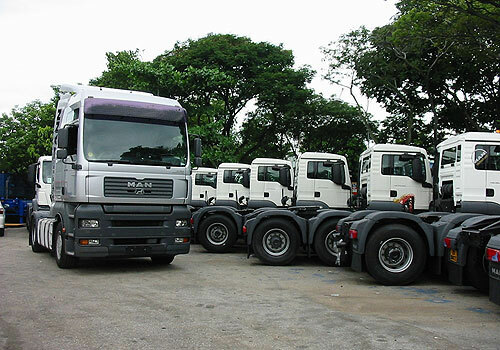 We are also an in-house contractor on modification of steel works for trucks such as DAF, MAN, MERCEDES, SCANIA and all others. 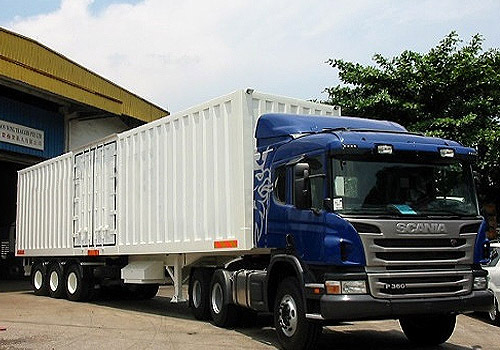 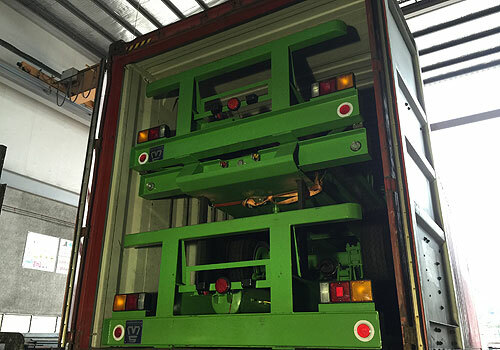 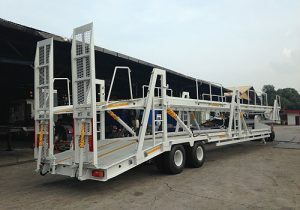 Trailers of different types used for your freight, logistics and other needs. 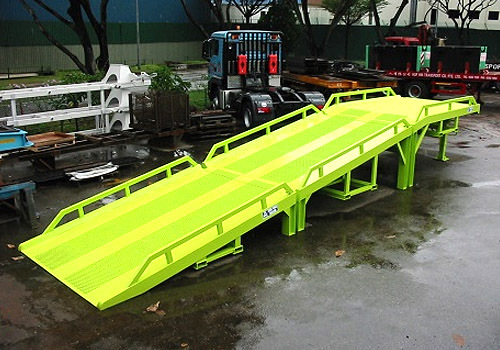 Loading ramp equipment for heavy cargoes that requires special handling. 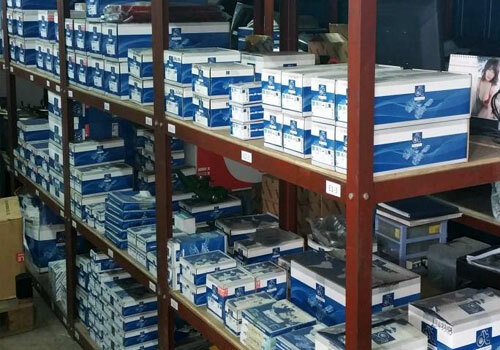 We have spare parts of popular heavy equipment brands.